Max Capacity Pipe O.D. : 5"
Max. Capacity Sq. 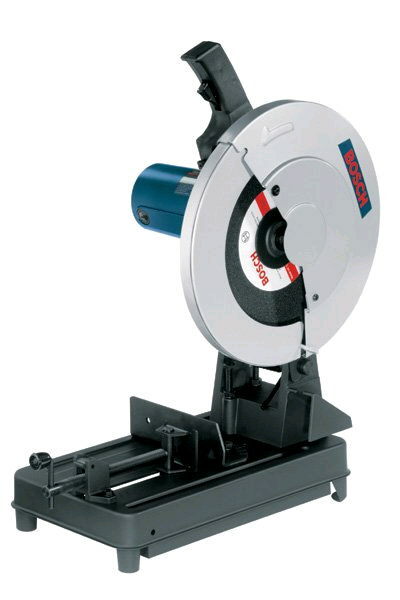 Stock: 4"
* Please call us with any questions about our saw chop electric 14 inch in Mason OH, Westchester OH and Cincinnati metro area.